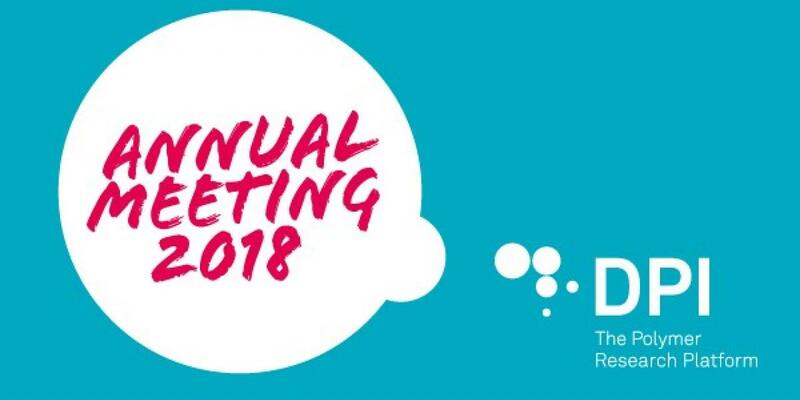 De DPI Annual Meeting 2018 will be held at Holiday Inn Eindhoven, the Netherlands, on Tuesday 13 November. This year’s theme will be Circular Economy, which is highly relevant in today’s world and will no doubt be of great interest to you. During the week of the DPI Annual Meeting, Eindhoven will be hosting the annual international Light Art Festival GLOW Eindhoven. As the festival attracts many tourists, we advise you to make your hotel reservation as soon as possible. We will, of course, reserve some time in the programme of the DPI Annual Meeting so that you have the opportunity to visit GLOW Eindhoven. For more information about GLOW Eindhoven, visit the GLOW website. The deadline for registration is Thursday 8 November. More information: polymers.nl/news/dpi-annual-meeting-2018.